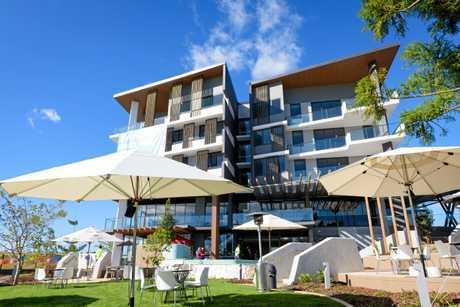 A NEW state-of-the art wellness centre, restaurant and independent living areas have opened at Aveo Springfield. Aveo Group this month unveiled two new buildings at the Springfield retirement community and residents couldn't be happier. Brian and Daphne Grant have been residents at Aveo Springfield for the past 12 months after downsizing from a substantial property and are excited to utilise the new wellness centre. "We are really pleased with the new amenities on offer that have just opened at this community," Mrs Grant said. 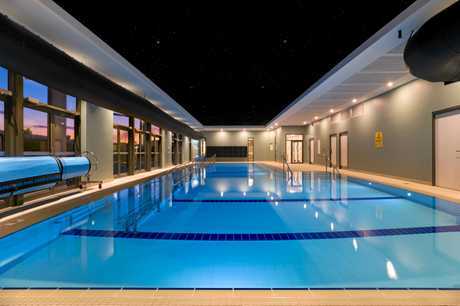 "Particularly we are looking forward to using the swimming pool, also, Brian likes to use the gym and there are other activities like Tai Chi on offer. 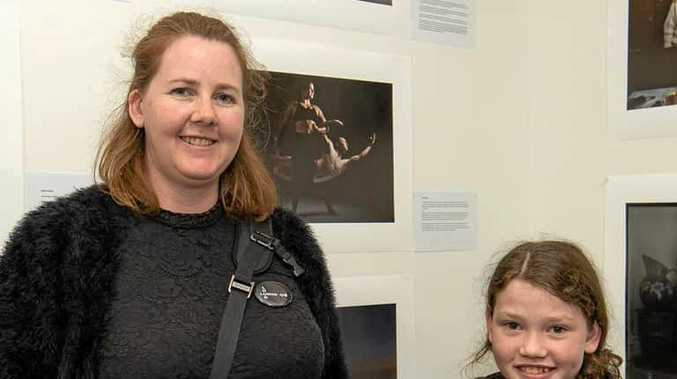 "We thoroughly enjoy living in this community, the location was important as we wanted to stay close to our children and grandchildren who live in Ipswich - the new restaurant is also handy as we can go out for lunch when friends visit. "We like how modern and new the community is, and the independence it offers which is important to us. One of the main things we enjoy is the social aspect and meeting with the other residents often, it's great socialising and sometimes our morning tea's take all morning." The introduction of a health and wellness centre aligns with Aveo Group's national strategy to provide residents with a community for life that meets their care needs as they age and facilitates the seamless transition into higher levels of care while staying within the community they love. Included is a heated therapy pool, gymnasium, beauty services and a new restaurant. Consulting rooms were also built to accommodate a range of allied health professionals with GP and hearing specialists planned for early 2019. The new stage also includes a range of one, two and three bedroom independent living and assisted living apartments. Aveo CEO Geoff Grady said the new amenities will be the heart of the community allowing seniors to further enjoy the lifestyle afforded to them in the Greater Springfield region. "The new facilities provide a modern and state-of-the-art location for the array of weekly activities happening at Aveo Springfield including an arts and crafts group, a knitting group, excursions and the very popular happy hour," Mr Grady said. 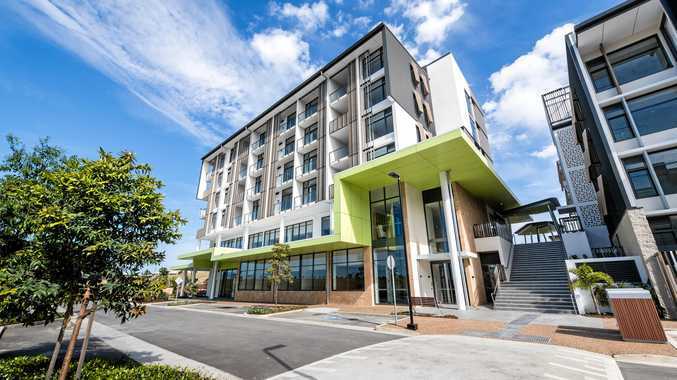 "A key component to living a vital and healthy lifestyle as we age is socialisation and we have created avenues at Aveo Springfield that allow our residents to remain connected with their neighbours and the broader community. "Aveo Springfield has now become the go-to place for seniors with Tai Chi and Pilates classes held weekly and the Ipswich 60 And Better Program members playing table tennis regularly."